LinkedIn is the most prominent social network for business professionals. Unlike other well-known social media networks such as Facebook, Twitter, Pinterest, or Instagram, LinkedIn is devoted to business activity. LinkedIn is a dedicated network for business networking and sharing of information, it should be used differently than other social networks. As of July 2015 LinkedIn had over 380 million users, including 107 million users in the United States. Users join for multiple reasons whether it’s for industry discussions, career advancement, or professional connections. LinkedIn can be a great tool for anyone, and especially for business owners as it gives you a way to market to engage with others and educate them about your business. Joining industry groups allows you to engage with others in your industry or potential customers seeking information about what your business has to offer. By engaging in these groups you build credibility among peers and with prospective customers. We recommend that you get active by commenting on your peers posts as well as contributing your own material from time to time. Groups are not meant to be for advertising and trying to make sales. Just like with in-person networking, your peers won’t appreciate you walking into a room and talking all about yourself and pushing for a sale. LinkedIn groups are meant to provide a space for engagement and building a community within specific industries. Keep that in mind as you approach becoming active in groups. Sending emails to a list of former and potential new customers is a great tool for engaging with your customer base. These people have given you permission on LinkedIn to market to them and that’s powerful. LinkedIn provides an avenue for reaching new prospective customers. By being active and engaging in industry groups and pages on LinkedIn you can attract people to want to receive email updates and information from you. If they see you providing valuable information, they will want more of that in the future. Instead of putting the effort into adding connections and asking them if they would like to be added to your email list, there is a way that your content can be shared with a specific target group that is even simpler. By creating a LinkedIn sponsored update, you are creating a blog post, which acts as a mini campaign. LinkedIn allows you to focus in on a target audience, and that is a good way of ensuring you get the best return on investment as these updates do cost a little bit of money. LinkedIn has its own analytics so they can track different engagement such as clicks (CPC, CRM, CTR), shares, and many other metrics. Sponsored updates allow you an avenue to promote your content to a more targeted audience. 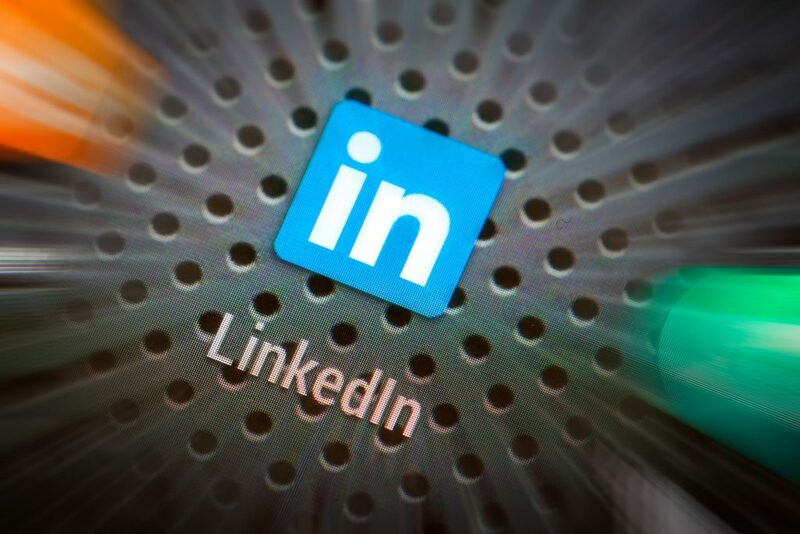 We hope that these tips help you utilize LinkedIn more effectively. If you are seeking tips on how to set up a company LinkedIn page, download our eBook, A Visual Guide to Creating the Perfect LinkedIn Company page.